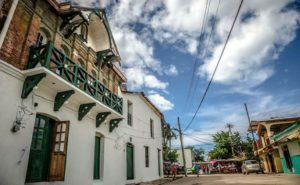 This tour offers you the opportunity to explore Trujillo by land and sea. 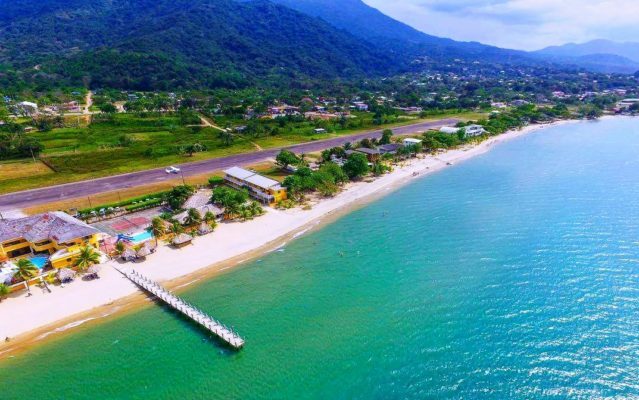 Experience the beauty of the Honduras coastline with its lush vegetation and sun drenched climate en-route to the Guaimoreto Lagoon Wildlife Preserve. This wildlife refuge is home to many species of birdlife, flora, fauna and indigenous Central American animals. 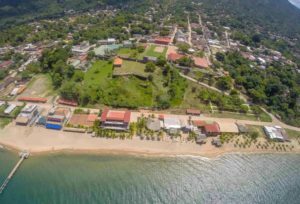 Back on land you’ll take a historical trip through Trujillo, including an inside visit to the Santa Barbara Fort, built in 1575 with impressive views of the bay. Proceed from the fort to Central Plaza, comprised of Cathedral of St. John the Baptist and buildings of early Spanish and French colonial origin. See the former British, French and U.S. consulates and the Glynn Hotel, whose most famous guest was short story writer William Porter (O. Henry), author of the best-selling book, “Of Cabbages and Kings”. The Old Cemetery is the final resting grounds for adventurers who were lured to Trujillo during the banana boom day. Its most famous grave belongs to the legendary American adventurer, William Walker, who was captured and shot in Trujillo. Be prepared for a hot and humid weather. Participants must be able to negotiate in and out of the boat and vehicle with minimal assistance. This excursion is not recommended for guests with walking difficulties, pregnant women, those who have a bad back or heart conditions, asthma, breathing or lung problems and is not wheelchair-accessible.